The second Friday of each month, from September through June a Shabbat service and potluck dinner for adults is hosted in the home of a Kol HaLev member. Enjoy food, discussion, and home traditions with new and old members and friends. 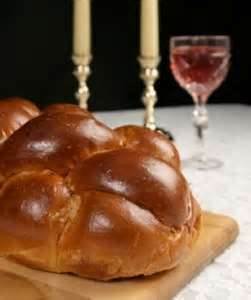 Gatherings begin at 7:00 p.m.
Our next Chavurah Shabbat pot luck dinner is Friday, April 12, 7:00 p.m. and will be hosted by Judy Gerb, 3709 Gardenview Road, Pikesville, 21208. Please contact Judy directly to tell her if you plan to attend and what you will bring for the pot luck. If you are interested in hosting any of the upcoming Chavurah Shabbat dates listed below please contact the KHL Administrative Assistant by clicking here. If there isn't a host that Chavurah may be canceled. AVAILABLE 2019 CHAVURAH DATES: 5/10, and 6/14.